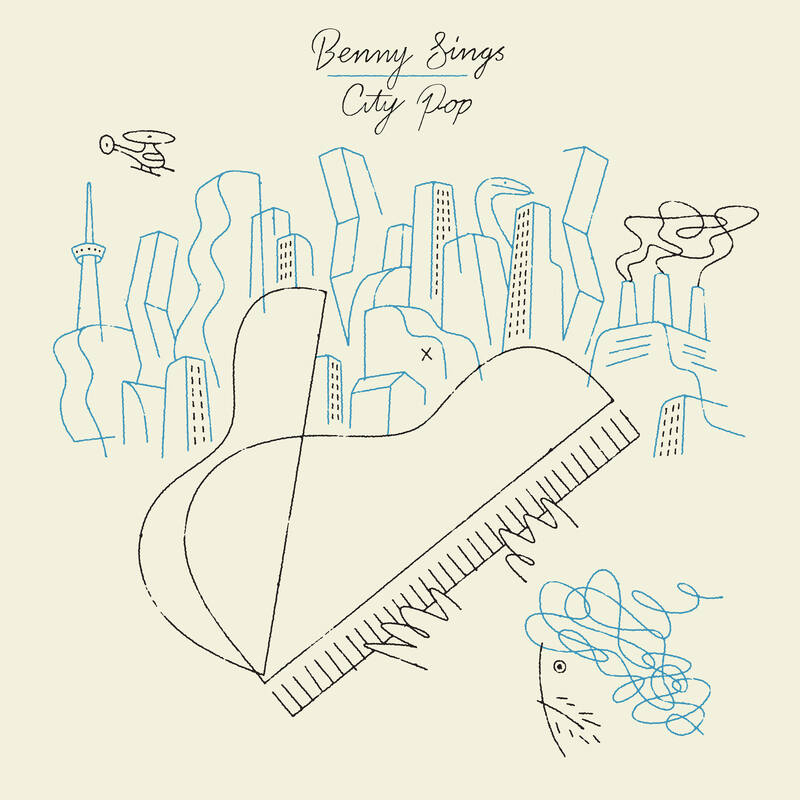 Benny Sings' City Pop comes out Feb. 22 via Stones Throw. Dutch pop and R&B singer Benny Sings (a.k.a. Tim van Berkestijn) hasn't blown up yet, but it's not for the lack of exposure. You've heard his music before and probably didn't know it: His songs have been featured in TV commercials, as well as on hit shows on HBO and Netflix. His is the type of sound that grabs your attention while you're strolling through the produce section or standing in line at your favorite fast-food grill. You quickly unlock your phone to launch your song-identification app, but it's too late. (It was "Coconut" from 2005's I Love You.) Benny's songs have always teetered between sunny-day soundtracks and full-on pity parties. 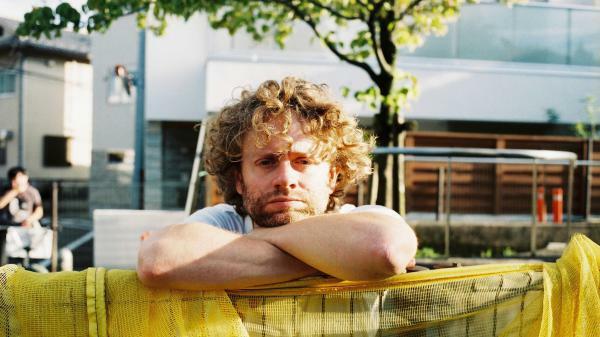 His new album, City Pop, finds Benny Sings sounding reinvigorated. "Somewhere between 2007 and 2015, the whole zeitgeist was all new wave and Depeche Mode-y," the singer tells NPR. "I was fed up with all the cute hip-hop lullabies, as well. So I was really searching for a sound and style in those years. But then I settled down in my personal life. I began writing with confidence again, feeling that what was in my core was relevant again." City Pop opens with the melancholy keys of "Everything I Know" before pivoting to a mid-tempo bop about the desire to thaw a cold heart. His sweet spot has always revolved around opulent piano melodies, breakbeats and lyrics that seek remedies for heartbreak. The new album's first single, "Not Enough," perfectly nails that spot in three minutes flat. The euphoric, mostly instrumental "Summerlude" generates vibes that recall Roy Ayers' "Everybody Loves the Sunshine." "This song was written for a beer commercial, but never made the cut," Benny says. "It gives a little bit of peace to the album, a moment of rest." There's a secret society of Benny Sings fans ready to share him with the world. City Pop feels like the perfect place to start again.